Check out if Marie Stopes International is in The Top 100 NGOs 2013 Edition! Delivering reproductive health services worldwide. 1 million safe abortions in 2010. 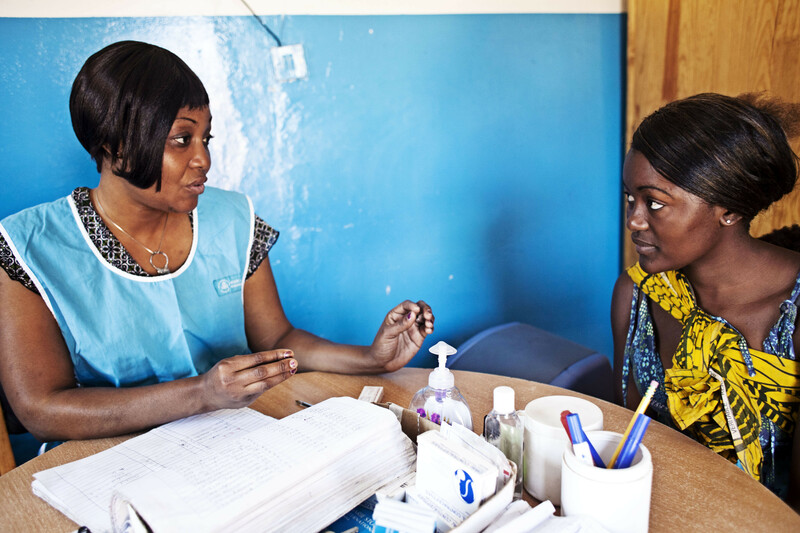 Founded in 1976, Marie Stopes International was created when physician Tim Black took over the ailing Marie Stopes Clinic in central London with the aim of providing accessible family planning services. Within a year, more clinics were opened and the organization began working with partners to rapidly expand its services internationally. Now a leading provider of reproductive healthcare services to both women and men, Marie Stopes International manages 630 centres in 40 countries. The organization aspires to reach under-served women and couples with voluntary family planning and safe abortion services that contribute to real progress in the global fight to reduce maternal mortality. To extend the impact of its country centers, clinical outreach teams provide services to hard-to-reach populations in approximately 6,000 rural locations and urban slums. Marie Stopes International also runs contraceptive social marketing programs in 17 countries, and works closely with governments and key institutions to improve access to quality sexual and reproductive health information and services globally.